Owning and operating your business is one of the most difficult things you will ever do. The World economic forum estimates that 90% of businesses fail, and other estimates put it at 8 out of 10. So the key question is how do you insulate yourself and business against these terrible statistic? It is true that many businesses run out of cash, but besides cash-flow what else must you do to bullet proof yourself? What must you master to give you a fighting chance of achieving success in this very challenging business climate? 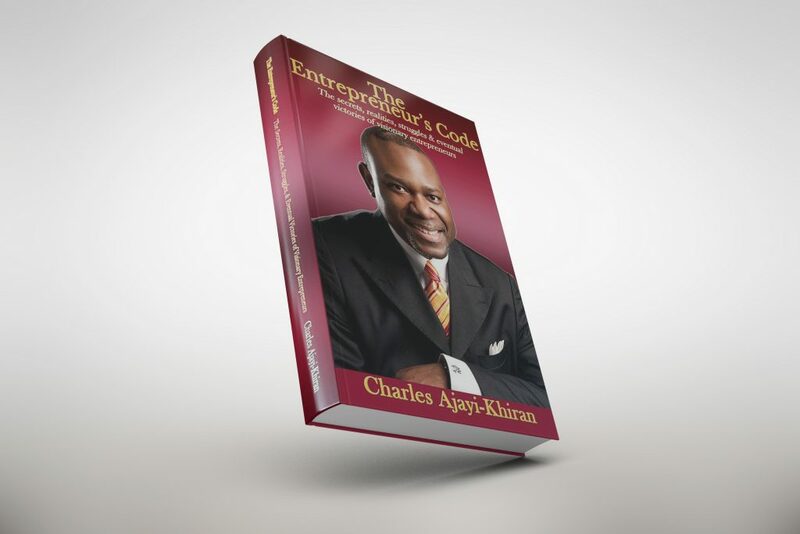 In this breakthrough book written completely from an empowering perspective, The Entrepreneurs Code provides powerful lessons and strategies of what you will require to succeed. This book focuses more on the mental journey and the emotional roller-coaster you will experience operating your business. 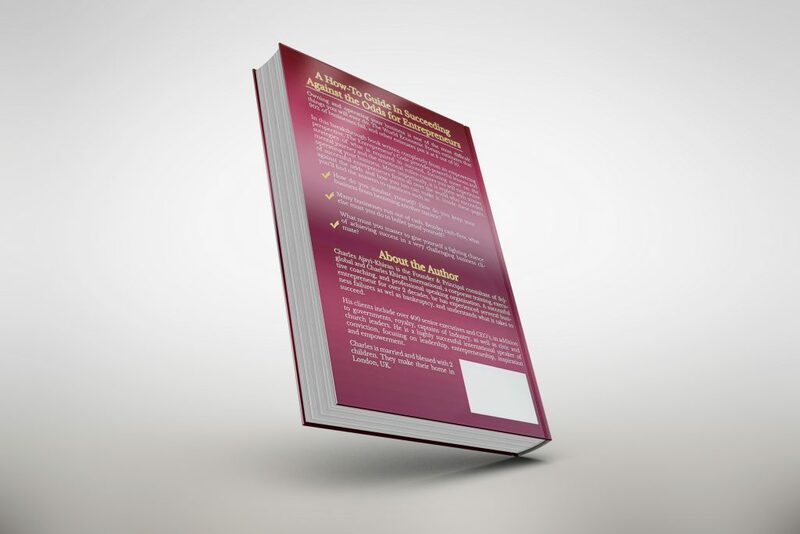 More importantly it is replete with instructions of what to do to succeed, with stories of many successful entrepreneurs from all over the world who succeeded against the odds and how you too can make it. Charles Khiran, © 2017 All rights reserved.